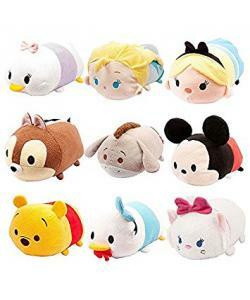 Tsum Tsum are super-soft versions of your favourite Disney characters that you can stack up to make awesome Tsum Tsum pyramids! Best of all, you can give them a pat on the back to make their eyes light up. 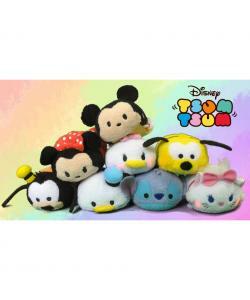 Tsum Tsums are the new Disney craze that everyone will love! A great soft toy for ages three and up.